Science is an iterative process, with each discovery building on those made before. This means that as new evidence comes into play, you need to examine the evidence in context of what you know now, and what you knew before. Sometimes the evidence points to new theories. And sometimes, like in this case concerning Mars, it points to older ones. 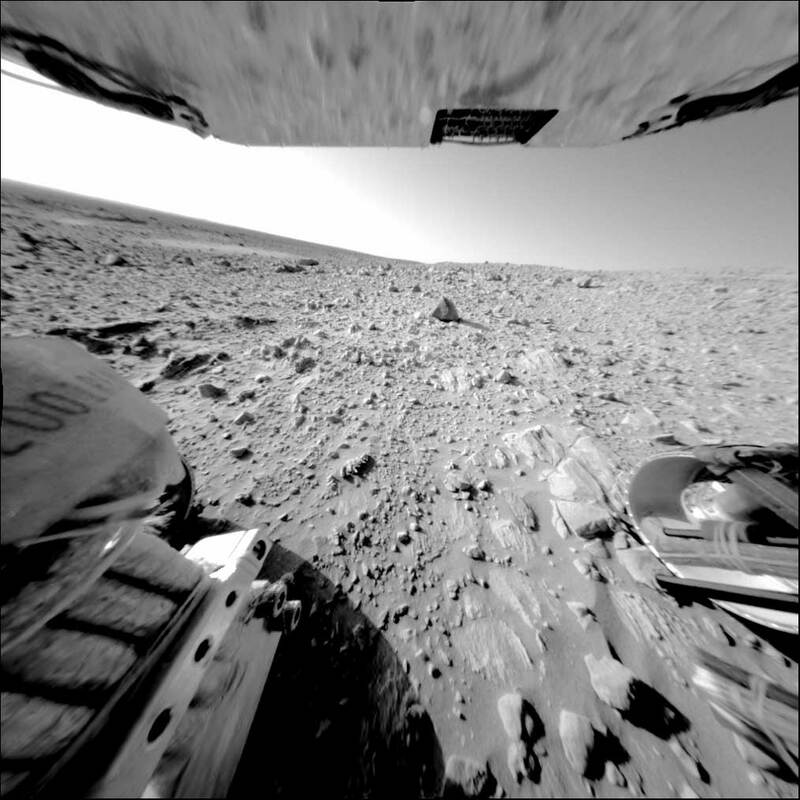 The Spirit rover spent six years (2004-2010) exploring Gusev Crater, which is just a little south of the Martian equator. Scientists have been back and forth about whether it once was a vast lake of water, but some new research could swing the pendulum towards the water hypothesis. The water track hinges on magnesium-iron carbonate minerals found in Columbia Hills, a 300-foot (91-meter) feature about two miles (3.2 kilometers) away from Spirit’s landing site. When the minerals were first found in the hills’ Comanche outcrop in 2010, scientists (which included the lead author of the study) attributed this to ancient hot springs activity. It was a bit of a disappointment for those who had picked Gusev as a landing site from the belief that it was indeed an ancient lake. “From orbit, Gusev looked, with its southern rim breached by a meandering river channel, as if it once held a lake – and water-deposited rocks were the rover mission’s focus,” Arizona State University stated. Spirit, however, initially found that the crater was lined with volcanic rocks and not the sediments scientists needed to support the lake theory. When it did find evidence of water in the hills, it was linked to hydrothermal activity. The new analysis suggests that Comanche (and other outcrops in the vicinity) got their liquid from water on the surface that was of a much lower temperature than what you would find in a hot spring –which originates underground. This is because Comanche and the surrounding area are believed to have started as a buildup of volcanic ash (called a tephra) from eruptions somewhere around Gusev. As the theory goes, waters penetrated Gusev at the south, lingered, and created a “briny solution”. Over time, the brine evaporated and what remained was carbonate minerals residue that coated the rocks. Getting more information, however, would be one way to add credence to the theory. That’s why the team is also pushing for the forthcoming NASA Mars 2020 rover to land in Gusev Crater, which would be unprecedented among Mars missions as each lander and/or rover has gone to a different spot. Site selection has not been finalized yet.